‘Love After Lockup’: Caitlin Gainer Married Twice and Behind on Child Support? 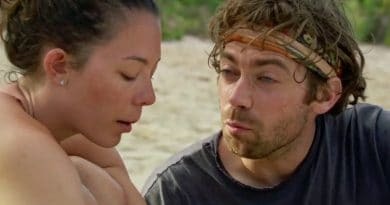 Survivor spoilers show Christian Hubicki may have made a tactical error last week. Now his closest friends and allies may turn against him. 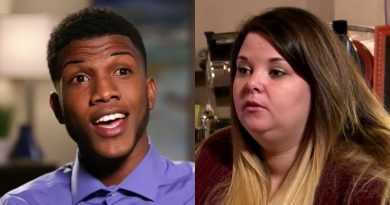 ’90 Day Fiance’: Jay Gets Revenge On Ashley’s Former Friend – Exposes Serial Shoplifter? 90 Day Fiance newcomer Steven Frend ran a Go-Fund-Me to get help in reuniting himself with fiancé Olga Koshimbetova. 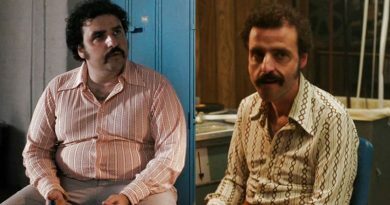 The Deuce’s David Krumholtz (Harvey Wasserman) had a dramatic weight gain. Then lost it all almost overnight. How did he do it? 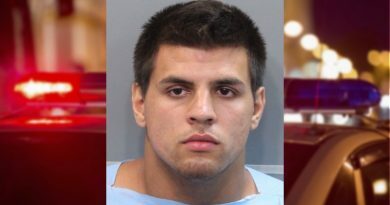 Big Brother’s Faysal Shafaat (Fessy) was arrested for indecent exposure. As it turns out, the events seem more comedic than criminal. 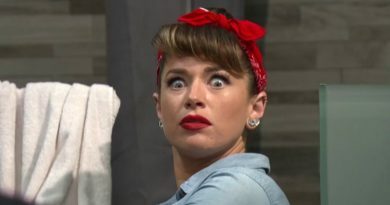 Big Brother BB20 spoilers reveal JC Mounduix won the HoH competition and put Tyler Crispen and Angela Rummans on the block. 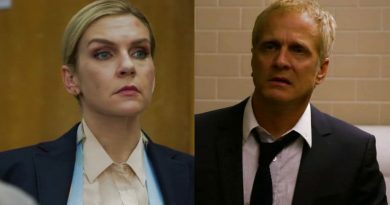 ‘Better Call Saul’: What Happens to Kim Wexler and Howard Hamlin – Grim Endings for Both on BCS? Better Call Saul’s Kim Wexler and Howard Hamlin’s fates on BCS are a hot topic among fans. How will their stories end on BCS? 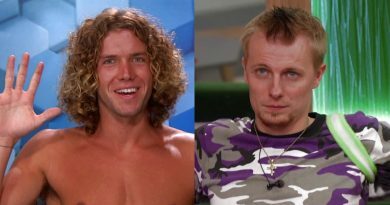 Big Brother’s Tyler Crispen won last week’s BB20 HoH competition. Or did he? 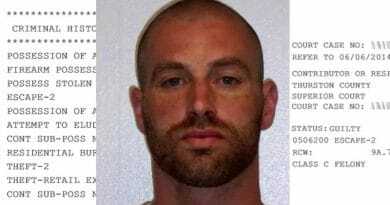 According to Scottie Salton’s mom, Tyler should be disqualified. Big Brother’s JC Mounduix seems to be at it again with the rude comments. Haleigh Broucher is planning plastic surgery because of his remarks. Big Brother 20 houseguest Faysal Shafaat (Fessy) will leave the BB20 house to find that internet trolls destroyed his app business. 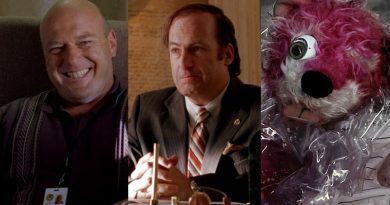 ‘Better Call Saul’ and ‘Breaking Bad’: When Will the AMC Shows Overlap? Better Call Saul and Breaking Bad fans want to know when (or if) the two hit shows will overlap. Here’s what we’ve found. Big Brother 20 spoilers reveal Scottie Salton was given inside information about Faysal when a reporter asked him a revealing question. 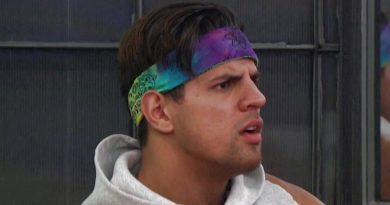 ‘Big Brother’ Spoilers: JC Tricks Faysal Into Evicting Scottie – Lies and Deceit Ruin Fessy’s HoH? Big Brother Spoilers show Faysal (Fessy) isn’t thinking with head. He nominated Scottie for eviction because JC got into his head. 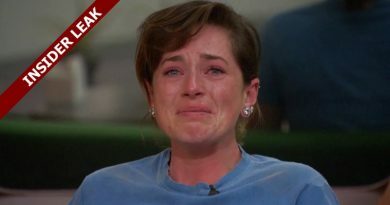 Big Brother Spoilers show Sam Bledsoe, has acted a little crazy in the BB20 house this week. Is it a mental breakdown or genius gameplay? 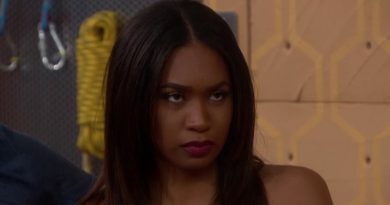 ‘Big Brother’ FOUTTE: Bayleigh, Haleigh, Fessy, Rockstar, Scottie – Worst Alliance in BB History?